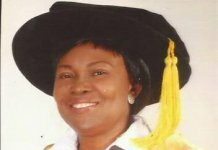 Professor Chioma Kanu Agomo is a professor of Law at the Faculty of Law, University of Lagos and has been identified as the first elected female Dean of a Faculty in the University. She obtained both her Bachelor of Law (LL.B) and Masters of Law (LL.M) from the Queen Mary College, University of London and was subsequently admitted to practice law in Nigeria. 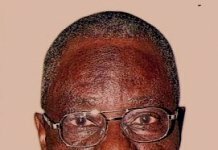 Prof. Agomo joined the Department of Commercial and Industrial Law as a lecturer in 1981 and was appointed Professor of Law in 1999. She is a Fulbright Scholar and teaches Contract, Industrial Labour, International Labour Standards, Gender Studies and Insurance Law at undergraduate level and Labour Relations Law at postgraduate level. She was a member of the National Universities Commission Accreditation Panel to evaluate law programmes at the University of Jos and University of Maiduguri. She was the Leader, Accreditation Team to University of Ghana, Legon and Kwame Nkrumah University of Science and Technology, Kumasi, Ghana. She is also a Member of the Council of Legal Education, Governing Committee Nigerian Institute of Advanced Legal Studies. 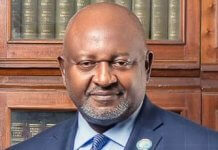 Prof. Agomo has acted as consultant to various organizations including the Civil Liberties Organization (CLO) on the CLO/Konrald Adeneur Foundation Project on Social Security for Nigeria Project; the Legal Research Resources Development Centre (LRRDC) on the McArthur funded Reproductive Rights and Maternal Health Project; the International Labour Organization on the Declaration Project Nigeria; and NECA Annual Advanced Industrial Relations Seminar. She is a member of several academic and professional bodies including the International Bar Association, Nigeria Bar Association, Nigeria Association of Law Teachers, Association of African Women in Research and Development and the Fulbright Alumni Association. In 2012, she was conferred with the Honourary Fellowship Award of the Queen Mary, Law College of Queen the University of London. She has written several books and articles including: Modern Nigeria Law of Insurance; Law and Industrial Relations – Nigeria, Gender and Human Rights in Nigeria. 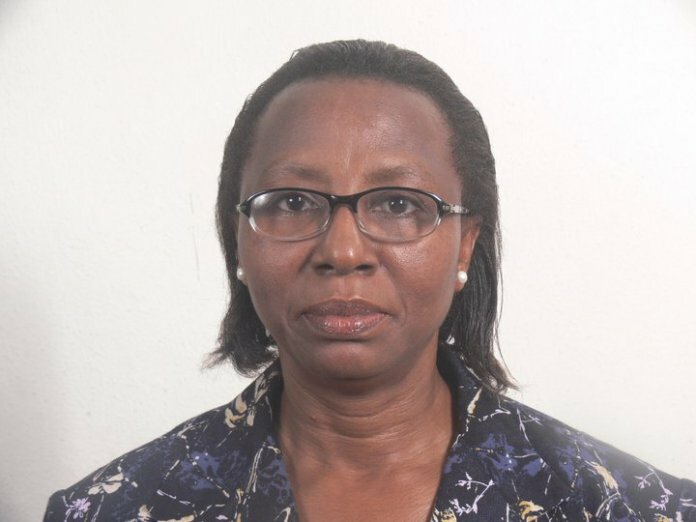 She has also co-authored numerous publications including: Human Rights of Workers in Nigeria: The Role Of The Courts; Law and Industrial Relations – Nigeria (Monograph) in International Encyclopaedia of Laws; The Right to Work and the Right to Strike in Nigeria, Proceedings of the 21st Annual Conference of Law Teachers; Legal Education in the Development and Regulation of Economic Activities in Nigeria: Proceedings of the 24th Conference of the Nigeria Association of Law Teachers and many others. Prof. Agomo is happily married with children.